When viewed under a microscope, normal tissue can take a couple of different fashions: dense, regular elongated fibers running in the same direction, such as tendons and ligaments; or dense, irregular and loose with fibers running in multiple directions. In either instance, when tissue is damaged it will heal in a haphazard pattern--or scarring--that results in a restricted range of motion and, very often, pain. It is common to experience minor discomfort during the procedure and some bruising afterwards. This is a normal response and part of the healing process. Is Graston Technique® used alone? Not always. 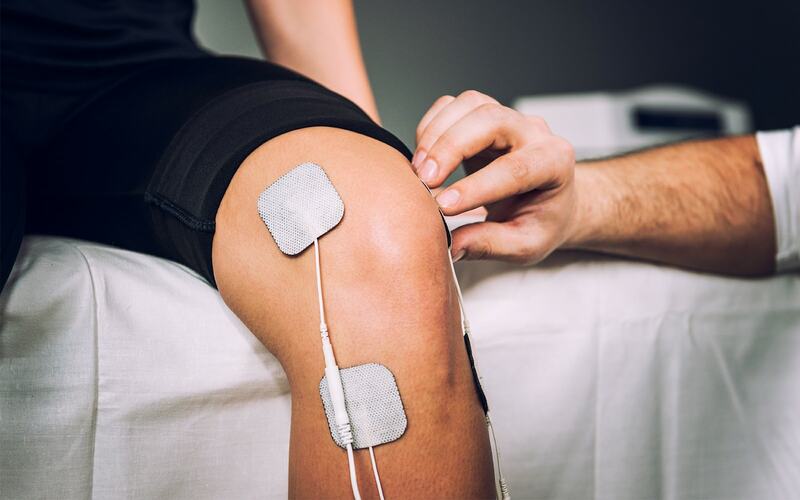 Here in our office, the Graston Technique is often used in conjunction with other therapies such as; Chiropractic adjusting, massage therapy, exercise, stretching, strengthening and ice. Most patients are not disabled and continue to perform their regular functions at home or work.